One of the city's best venues. The biggest MOOD MUSIC DJ lineup ever. 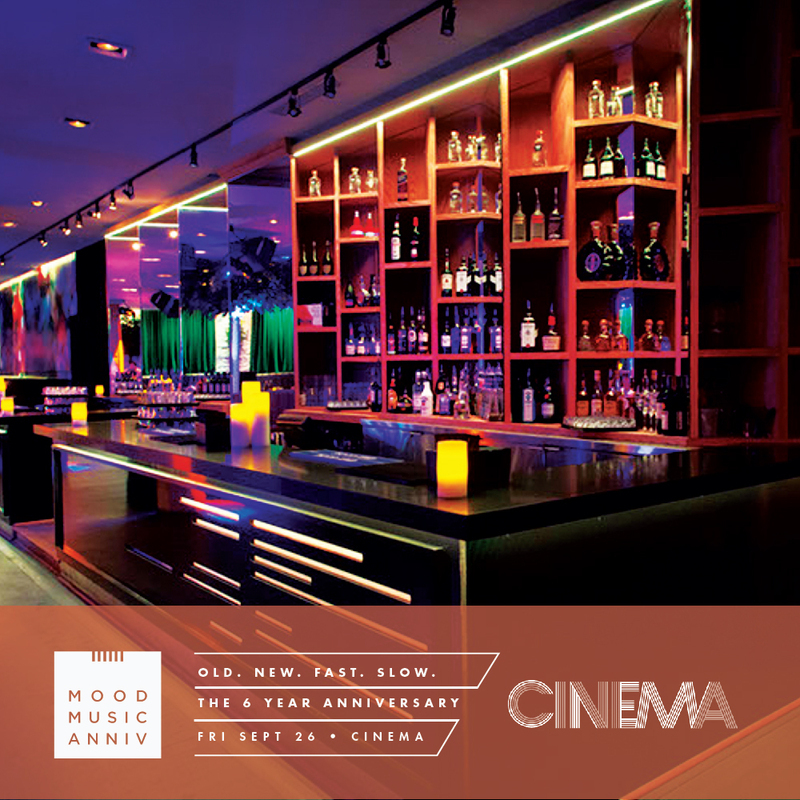 Celebrating the birthdays of Mood Music, Layla Adonia & many more. Hennessy Cupcakes. Ladies Free. Attire: Clean, classy & chic. No tees, hoodies or anything baggy.